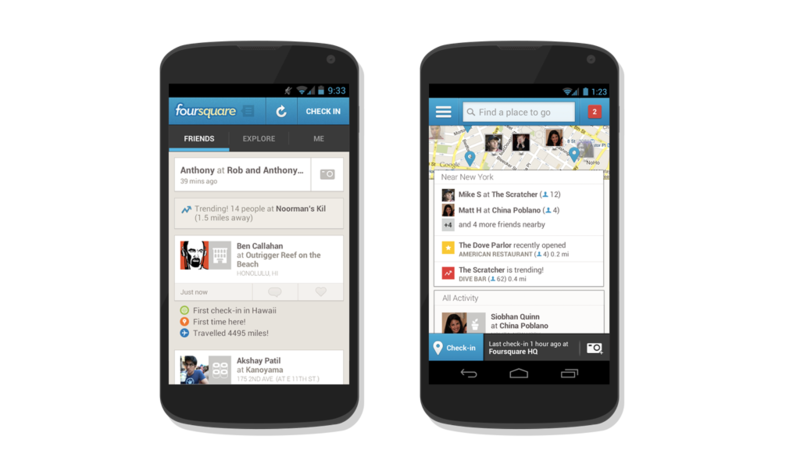 I joined Foursquare in 2012, originally as a web designer, but quickly transitioned into the role of lead designer for android. 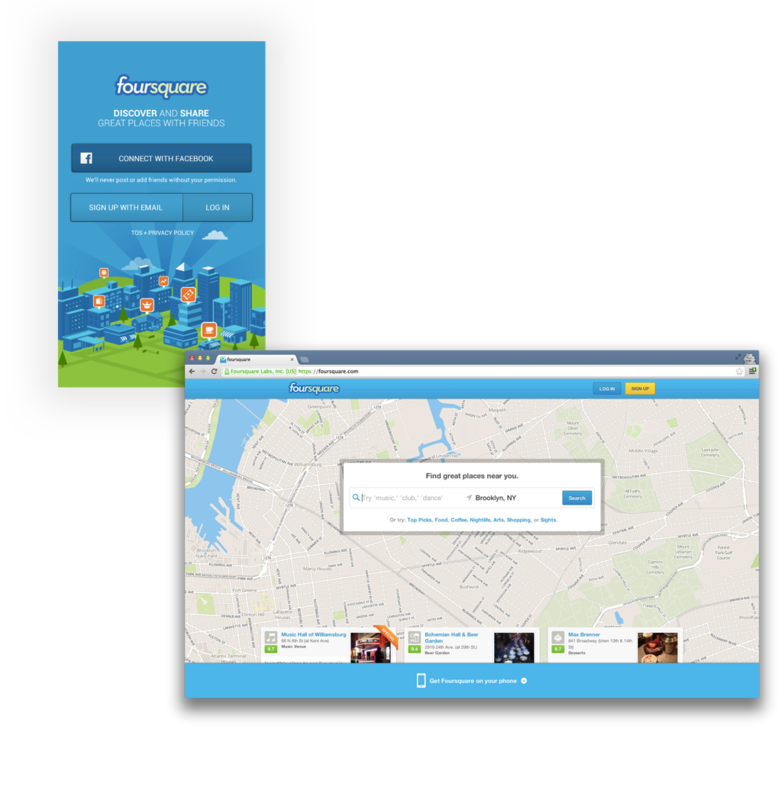 I also helped to build out a lot of the UI for Foursquare's (then very young) search feature. Foursquare is the company that took a chance on me, and truly shaped me as the designer I am today, and I'm forever greatful to them for that.